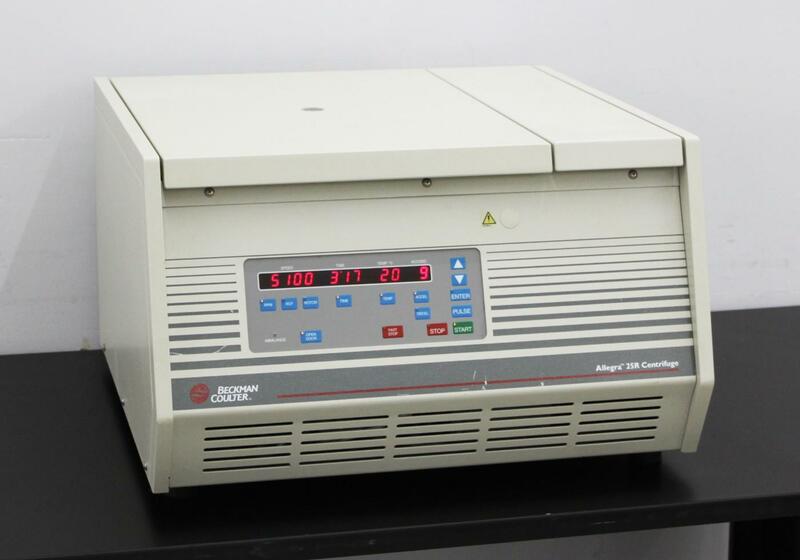 Beckman Coulter Allegra 25R Refrigerated Benchtop Centrifuge 369434 Warranty . New Life Scientific, Inc. Tested 5,100 rpm, held -7°C. No Rotor. 90-Day Warranty. when paired with a compatible fixed-angle rotor. Want to add a rotor to your Allegra? stock so please don’t hesitate to contact us about adding a rotor to your purchase. just a few minor cosmetic scratches on the front panel. chamber has really maintained its luster and seals well with a silicone rubber gasket.